How did the Mydols start? The Mydols formed on a whim during a backyard barbecue five years ago. Though I grew up singing into a hairbrush, none of us had any musical training. We had to teach ourselves to sing, write songs and play instruments. What was your inspiration? Jack White of the White Stripes. He came to my son's school and I was so inspired by him. He made it look so easy. What are the challenges of being in a mom band? We don't get to practice very much--maybe two nights a week, usually while the kids (we have 10 among us) run loose in the house. The way a mom band works is that you're practicing while the kids are putting the contents of the silverware drawer down the toilet. Why rock? Well, it's not for the money! It doesn't even pay for the babysitter. It's all about freedom. I have a lot of clothes I can get away with because I'm in a band--like my pink go-go boots and a zebra-print miniskirt. It's creative, it's fun and it's silly. 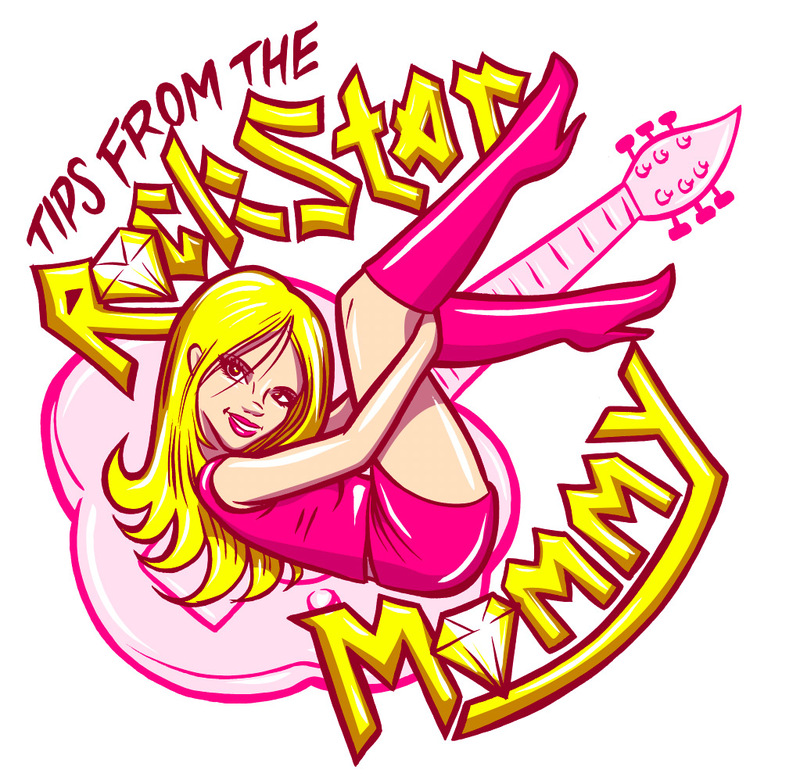 What advice do you have for other potential rocker moms? You have to have determination. And it helps to be delusional. I learned how to play guitar and write songs and I've had unimaginable success. Not money success. But when we play, we see a lot of smiling faces. They aren't mesmerized by our skills, but because we are just like them. So what are you waiting for? The Guitar Center is open until 9:00.